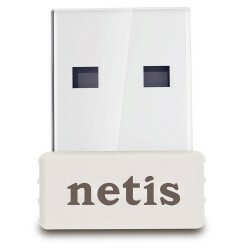 Netis Systemsis a manufacturer of networking products and communications. 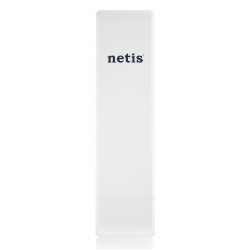 The range of products Netis includes WiFi Routers and wireless Adapters USB, Switch, Routers, DSL , PLC. 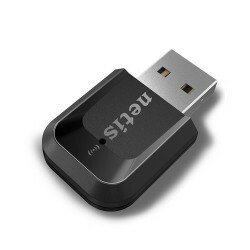 and currently is sold in Spain through the Online Shop SILICON. 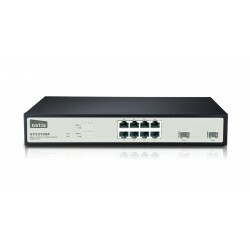 The switch SNMP 833 + 2 SFP Gigabit Ethernet ST3310GF is ideal for Internet bars, medium to large, or for companies, and complies fully with the standards Ethernet IEEE 802.3 / 802.3 u / 802.3 ab / 802.3 z. 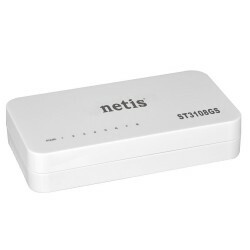 The netis DL4422V is a device router VDSL2, which works as a 4 in 1 as it combines the functions of modem, VDSL2 high-speed, NAT router, 4-port. 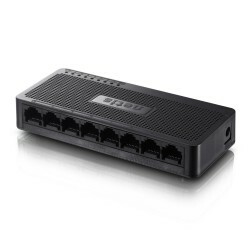 The switch ST3105GM provides 5 RJ45 ports auto-negotiation of 10/100 / 1000Mbps. 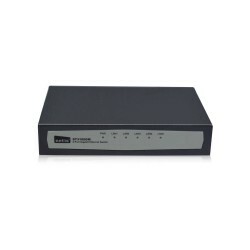 All ports support Auto MDI / MDIX function, eliminating the need for crossover cables or uplink ports. 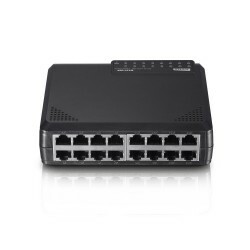 The SWITCH ST3108GS provides 8 RJ45 ports auto-negotiation of 10/100 / 1000Mbps. 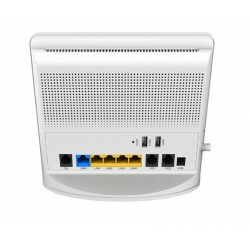 All ports support Auto MDI / MDIX function, eliminating the need for crossover cables or uplink ports. 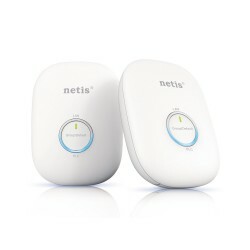 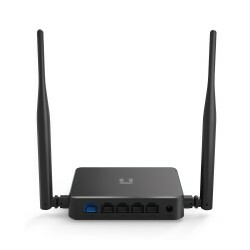 The router netis W2 offers a speed of 300Mbps, to connect their computers, smart phones, wireless cameras and other Wifi devices. 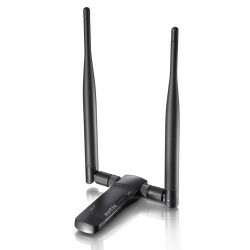 WiFi Router powerful amplifier WiFi Mimo 300mbps antennas and directional 5dbi. 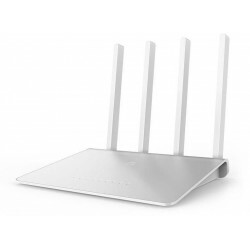 This router can be used as a reptidor to extend the WiFi coverage at home, it is very easy to install. 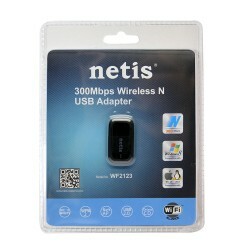 This network card Netis is an adaptor WiFi USB Wireless 802.11 b/g/n 2T2R 300mbps with detachable antennas 5 dBi and dockingNetwork card USB 2.0 compatible 1.1, and 1.0Encryption support WPA2-PSK, WPA-PSK, WPA2, WPA AND WEP. 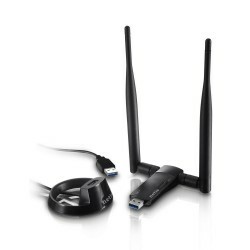 Support WPS. 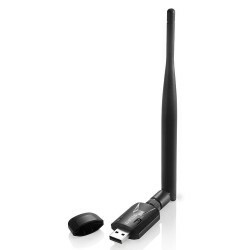 WiFi adapter USB Wireless 802.11 b/g/n 1T1R 150 Mbps with detachable antenna 5 dBi Network card USB 2.0 on WPS Button couple aconfiguración fast common the router without typing the password. 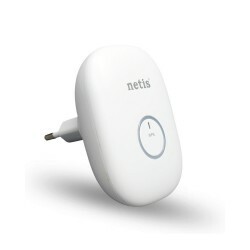 Nano-sized, ideal for home use and travel. 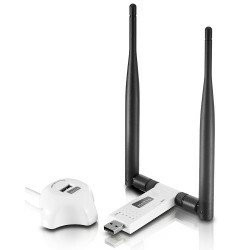 The speed of wireless N up to 150mbps, best for web surfing, send emails, share files and chat online. 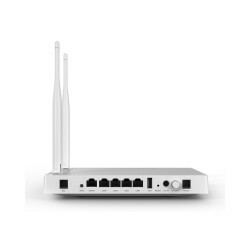 Integrate the latest technology 802.11 AC, use in networks of 2.4 G or 5 g Feature advanced security with the latest WPA2 encryption to protect the network.